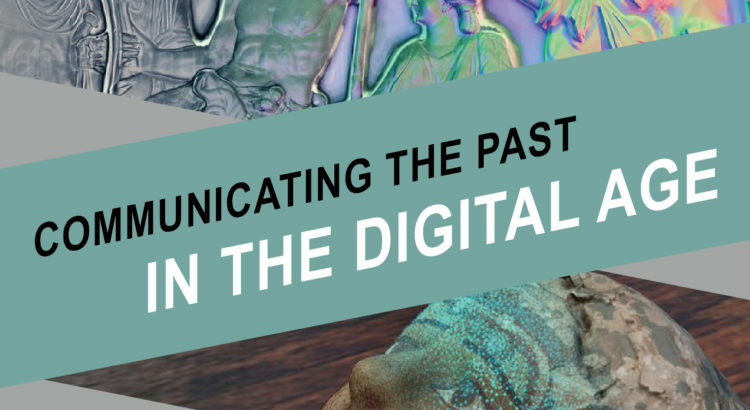 This two-day international symposium aims to bring together scholars that use and develop digital tools and methods for communicating archaeological information to students, peers and the public. This meeting is financially supported by a grant from the Stifterverband and the ministry of culture and science of North Rhine-Westphalia. Travel expenses for those presenting a paper at the symposium will normally be covered. Prospective participants should submit a 500-word abstract in English including title, author name(s), affiliation(s), email, place of residence (for calculating travel expenses) and 3 – 5 keywords. Abstracts should be sent to s.hageneuer@uni-koeln.de and e.paliou@uni-koeln.de by the 30th of June 2018. The conference language will be English.